to see what pops up! I’m thrilled at the support we got this year! 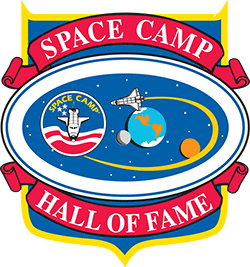 Space Camp Hall of Fame inductee and Higher Orbits founder Michelle Lucas deserves so much credit for all the time and energy she put in to get a ton of items for both ebay and the silent auction!